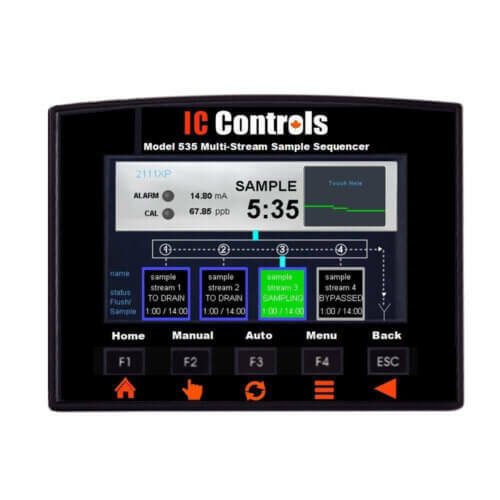  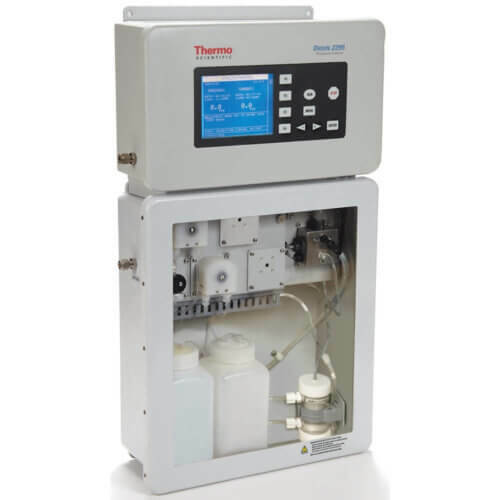 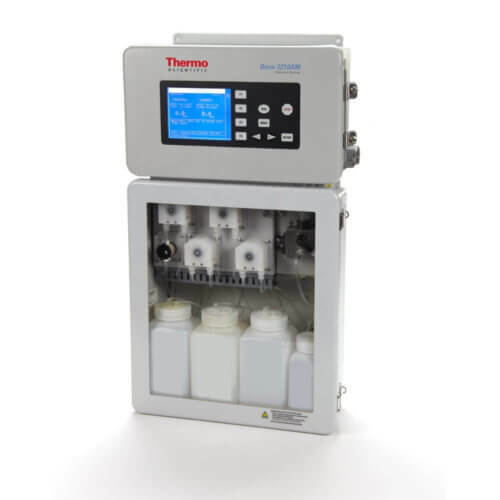 IC Controls offers a wide range of Thermo Scientiﬁc continuous online water analyzers designed to measure concentrations of various chemical species in an online environment. 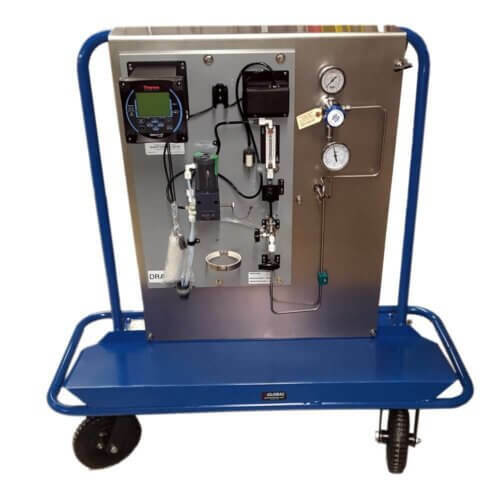 In addition to the silica, sodium, calcium and chlorine products presented on this site, analyzers for chloride, hydrazine, ammonia, ﬂuoride, phosphate and dissolved oxygen are also available. 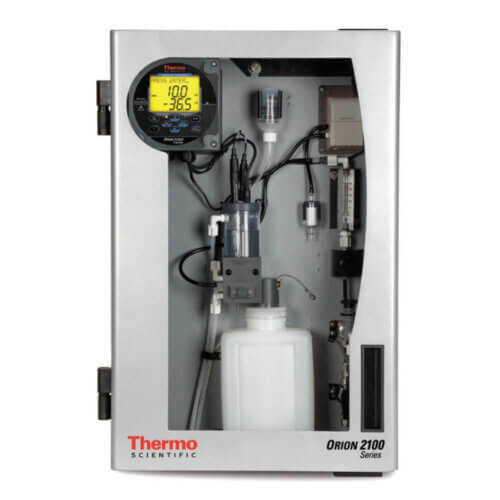 Online measurements have become increasingly important in meeting strict regulatory requirements for contaminant levels in water, and Thermo Scientiﬁc Orion online analyzers are ready to meet all your critical measurement needs.